I was reading one of our trade magazines this morning, on the train, and an article caught my eye. It was entitled The Bulletproof Environment. It was a an article that dealt with the growing need to anticipate people with guns, in the built environment. Manufacturers are now producing furnishings with textiles that are bulletproof and furniture that has handles so that in the event of a gunman they can be used as shields. Although the article had the greater good in mind, it saddened me greatly. Architecture and design is supposed to react to the needs of society but this is very depressing. 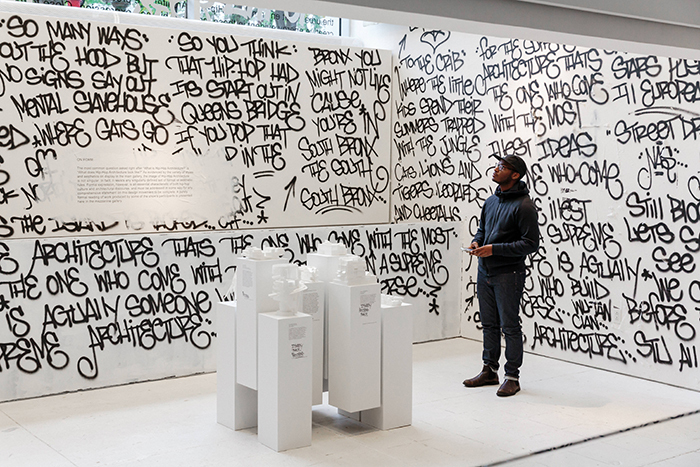 With that as a start to my day, I didn’t have high hopes, until I got further into the magazine and read an article on NCARB’s Hip Hop Architecture Camp, held in DC. It was a week long intensive program to introduce under-represented youth to architecture and urban design. A troubling statistic is that only 2% of architects, in the US, are African American. With local architects and designers as mentors they helped students create physical and digital models as well as a better understanding of the roles architects and designers play in our society. At the end of the program each of the youth created a rap verse to explain their design. Although these are two completely different takes on our society I much prefer the long game of education and from that we’ll create a society that doesn’t see the need for guns. The narrowloom 0.91m width is ideal for the often-complex layouts of these establishments, working with designs that can go wall-to-wall in even the most historic of buildings without a straight wall in sight. Axminster woven in a durable, seven-row quality from a wool-rich blend that’s perfect for corridors, lounge areas and busy bars, Havana’s dark base colours and patterns also work to hide dirt between cleans. As part of Wilton’s Ready to Go collection, all 10 of Havana’s vibrant, modern designs are available in any quantity, delivered within just 14 days. Baker + Hesseldenz Studio’s ‘Dudley’ gives dining chairs a good name by prioritizing luxury over pragmatism and comfort over idealism. 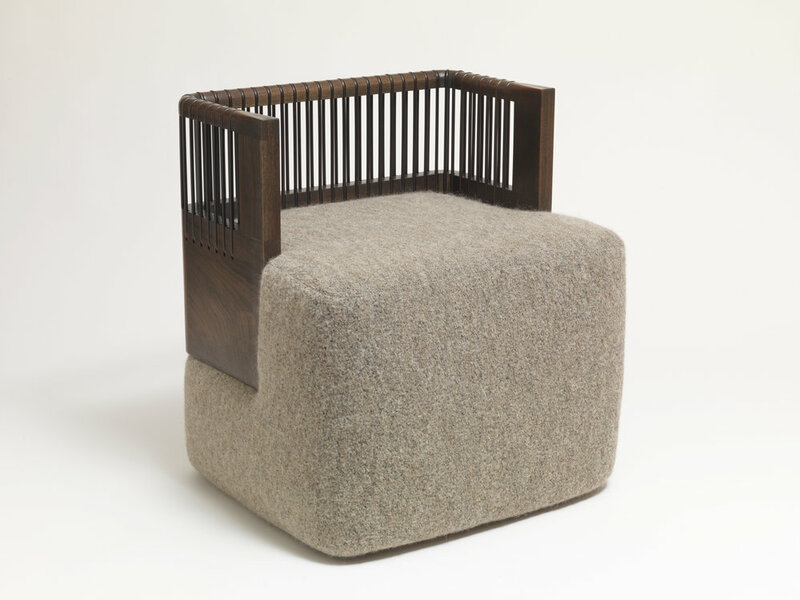 It’s “crafted from walnut with solid-bronze slats that are individually hand-shaped in our shop to give the appearance that they have been ‘woven’ through the back structure. The back perches atop a tall comfortable cushion," says co-founder Scott Baker. Just letting you know Emily Ziz has gone live with a new range, Collected 2! It is a fabric range of the already existing Collected wallpaper range. Click on the link below to see a wonderful interview with Jill Malek on how she designs and where she finds inspiration.